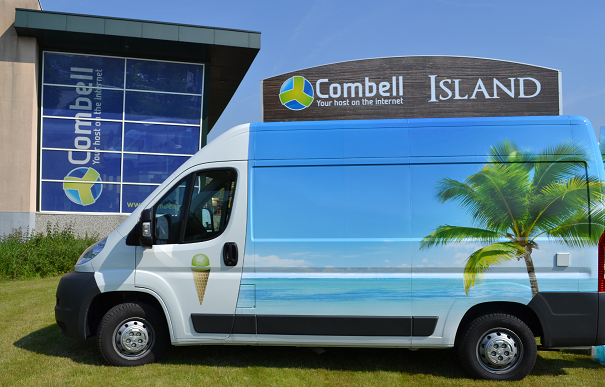 The Combell ice cream car will soon be across the country again. It will hit the road on 19 May. So, you still have some time left to register your company and take a chance to have our ice cream car visit you. Treat yourself and your colleagues to a refreshing delight on this (hopefully) warm summer! Register now on www.combell-island.com.